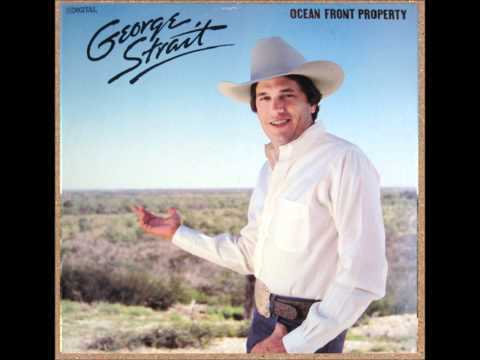 "Ocean Front Property" (from the album of the same name) was George Strait's eighteenth single and his tenth number one single - his third in a row. The song was written by Dean Dillon, Hank Cochran, and Royce Porter. 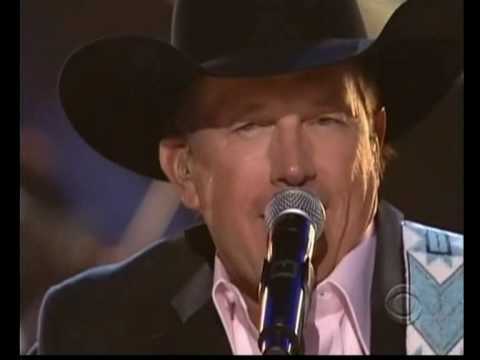 This song belongs to George H. Strait and MCA Records.